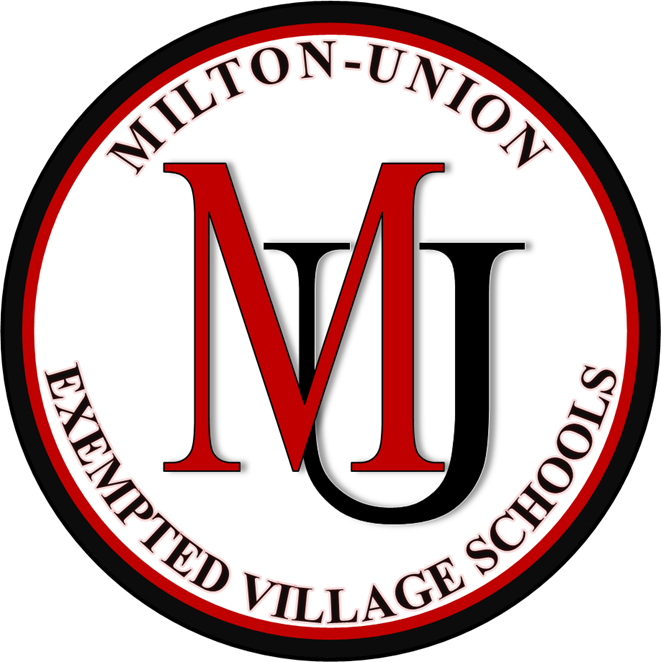 The purpose of the Milton-Union Exempted Village Schools Hall of Honor is to recognize those individuals living or deceased who bring credit to the Milton-Union Schools through their performance and achievements. Through their career paths, community interactions, reputations, innovations, and expertise and abilities, members of the Hall of Honor allow current students to identify more fully with school district traditions and provide examples for future goal-setting. Eligibility criteria are as follows. Please follow the link for the nomination form and by-laws to find additional information regarding this process including, but not limited to, eligibility criteria and qualifications.